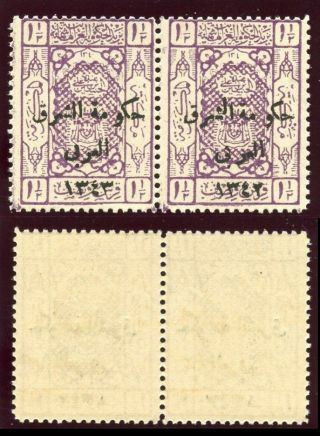 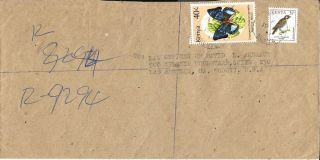 Transjordan 1924 1½p Lilac " 1343 " Error In Date Pair. 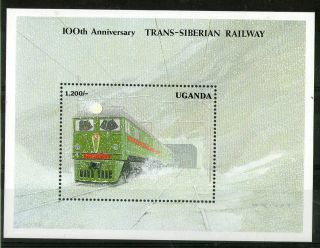 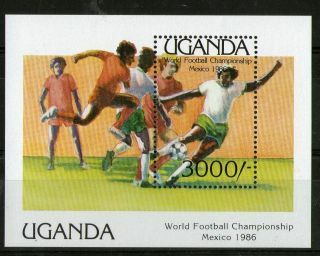 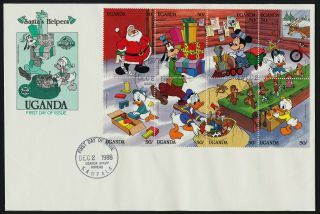 Sg 130, 130a. 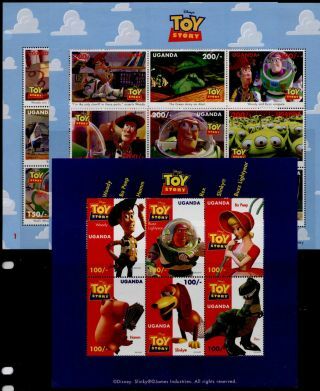 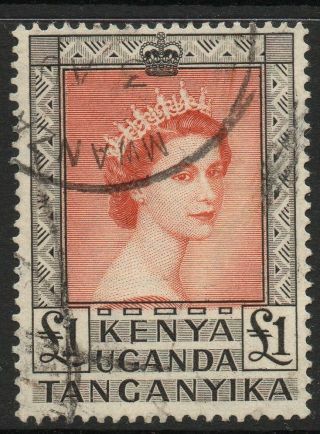 Sc 117, -. 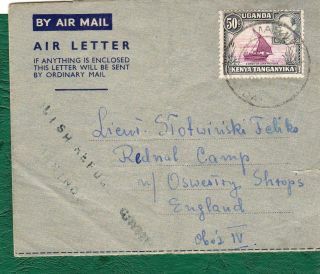 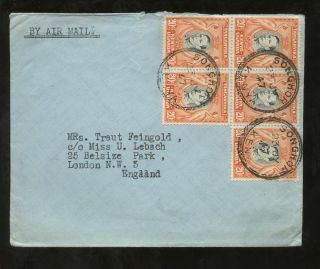 Kut Sg 157 - 8 1948 Royal Silver Wedding Pair. 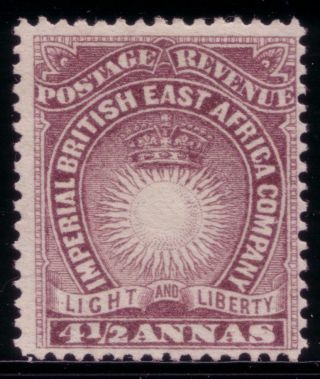 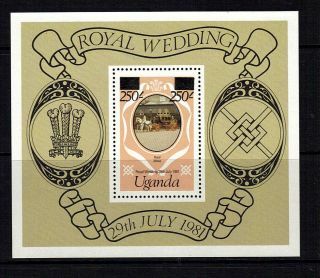 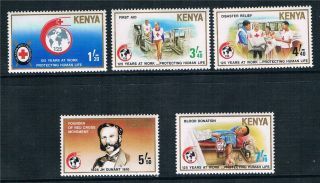 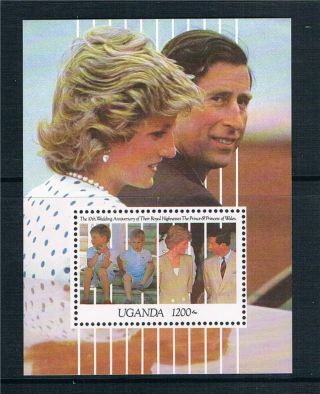 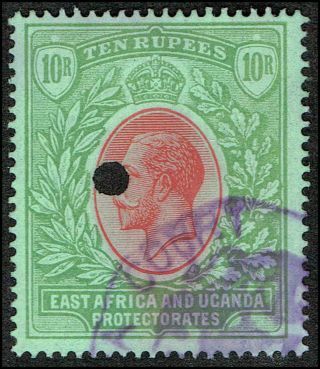 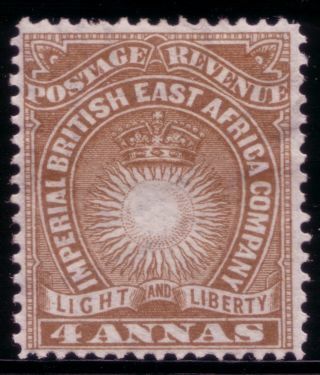 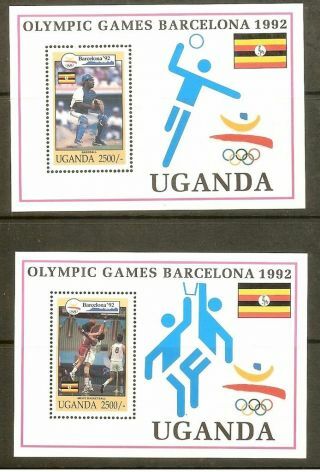 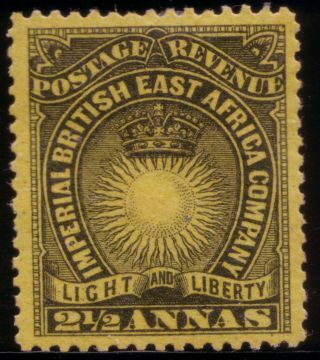 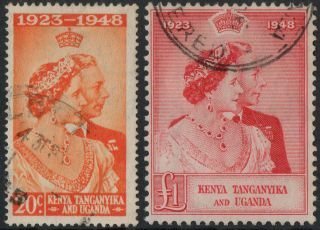 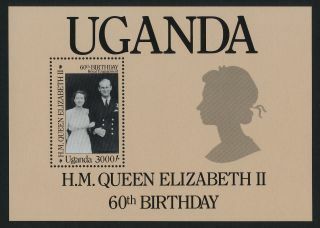 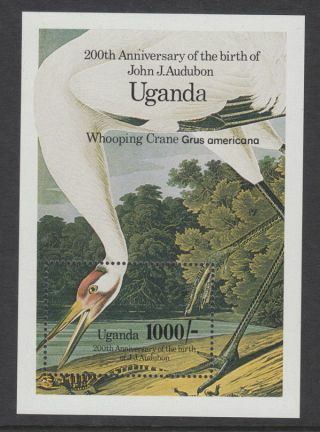 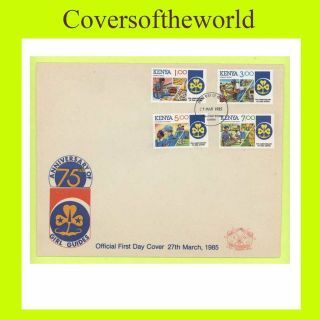 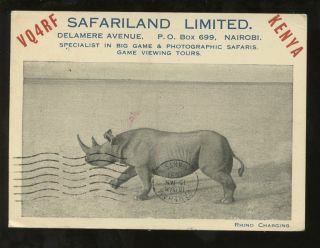 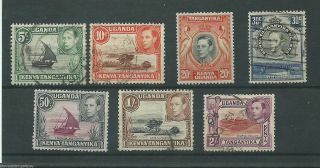 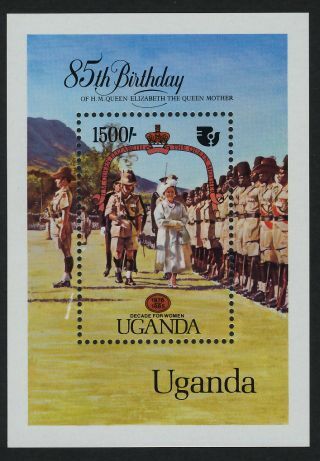 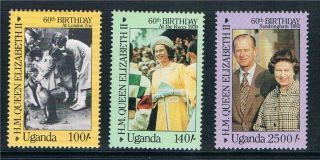 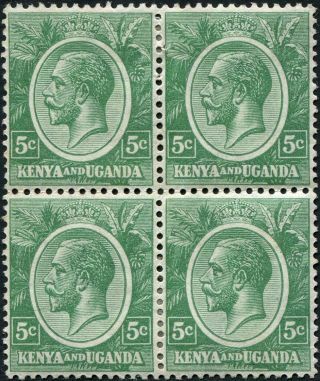 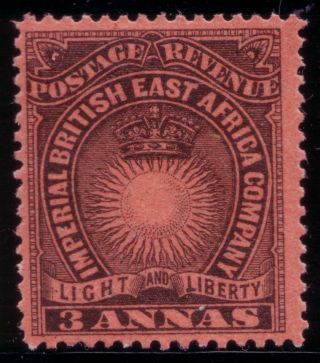 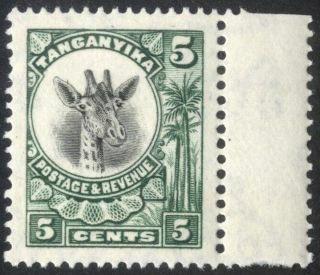 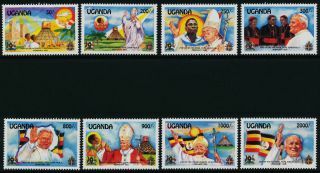 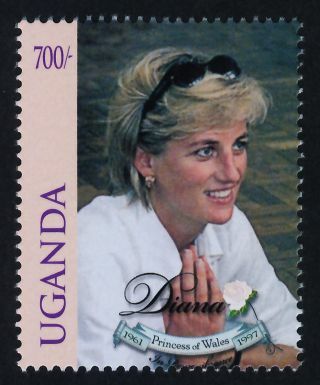 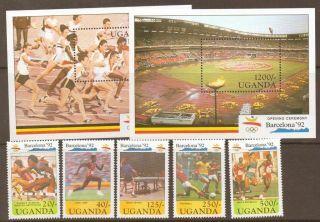 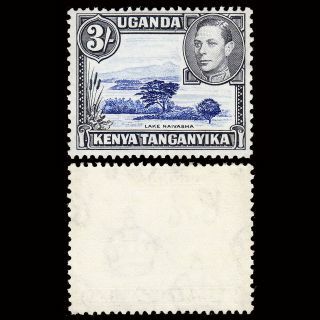 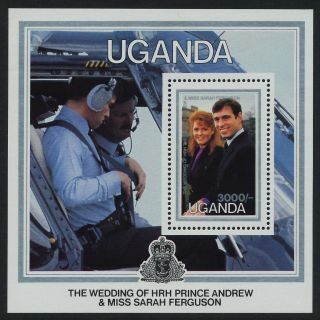 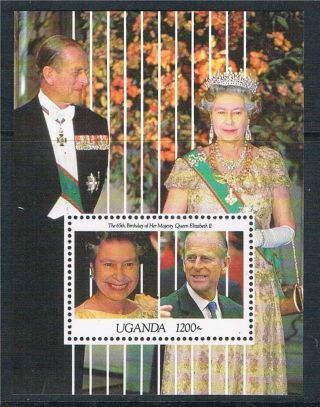 British East Africa, 1890 Mh, Sg 7 2½a Black /yellow Buff H. R.
British East Africa, 1890 Mh, Sg 8 3a Black /dull Red H. R.
British East Africa, 1890 Mh, Sg 11 4½a Dull Violet H. R.